Due to time constraints, saturation and club pressure, the competition only lasted four years, being cancelled in 1986. 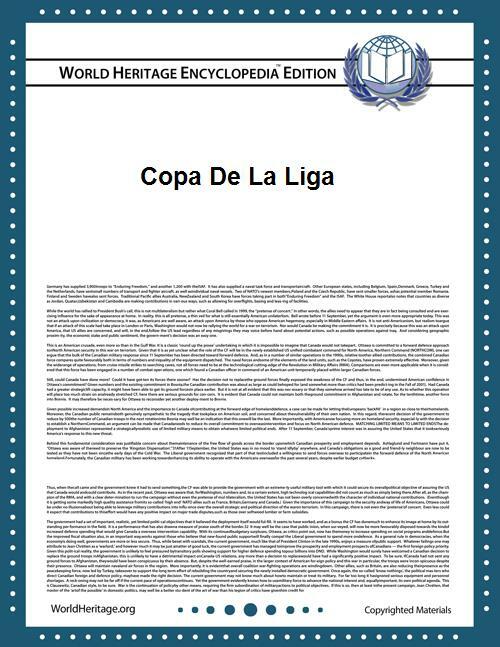 Winning the trophy helped two clubs to complete unique cup doubles: FC Barcelona with the Copa del Rey (1983) and Real Madrid with the UEFA Cup (1985). By coincidence, in all four finals, the team that played the second leg at home won the trophy. The League Cup was a straight knock-out competition. All ties were played over two legs, home and away, with the team with the largest aggregate score progressing. The final also consisted of two games. If the aggregate score was tied after two legs of ninety minutes each, extra-time would be played. If that failed to separate the teams, a penalty shootout would determine the winner. Unlike the Copa del Rey, the away goals rule was not applied.